If you're in the Treasure Valley I'm sure you've heard about the McCall Winter Carinval. If you've never been, you must go! It starts this weekend and runs thru the 2/3. 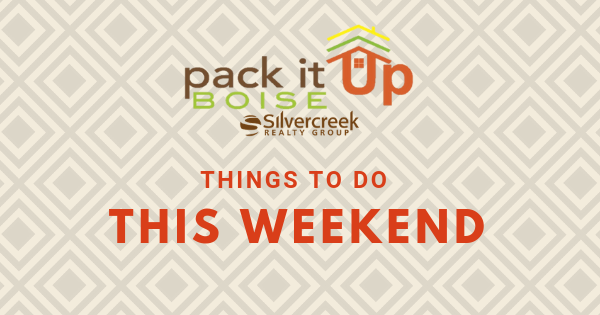 Sat & Sun- Boise Remodeling and Design show at Boise Centre. Tickets are $7. CLICK HERE for more info.